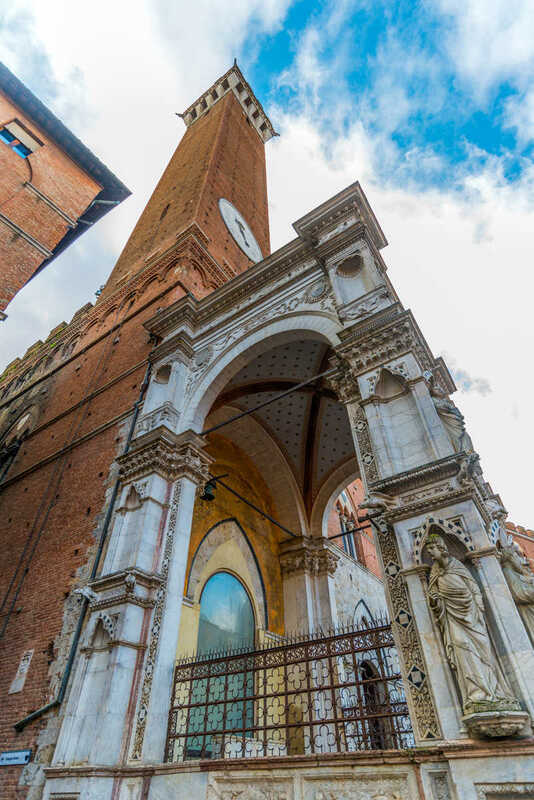 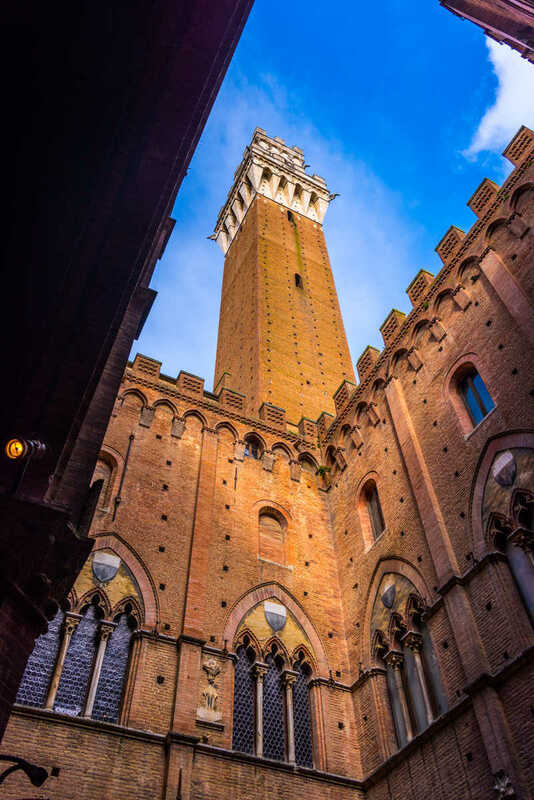 The Tuscan hill town of Siena is a favorite city to visit when I travel to Italy. 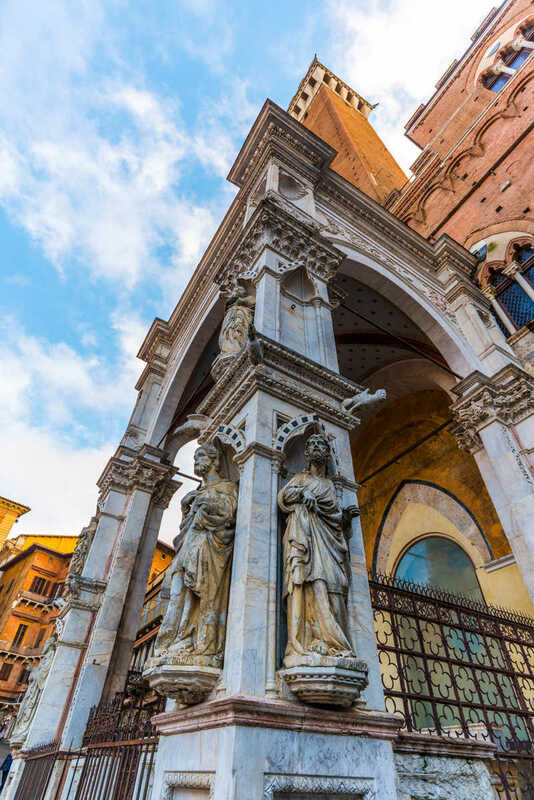 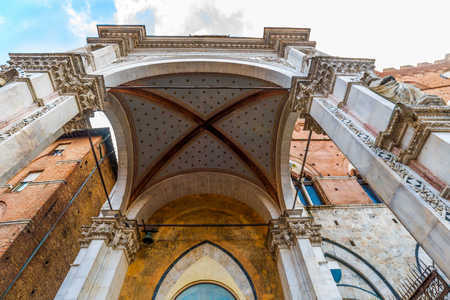 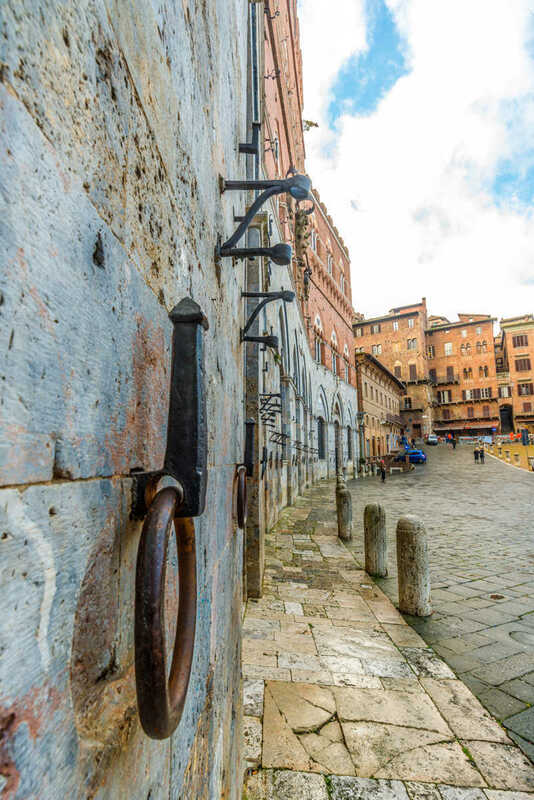 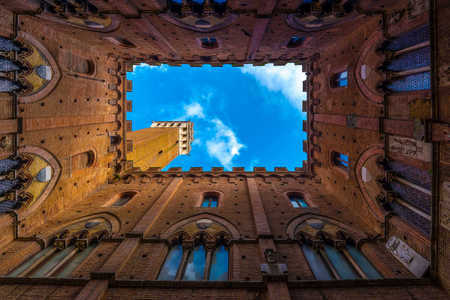 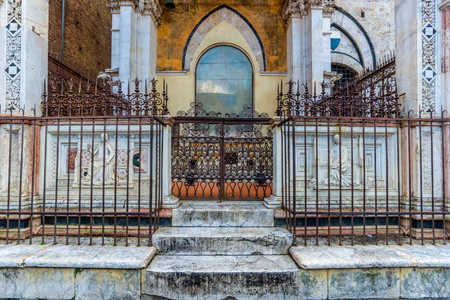 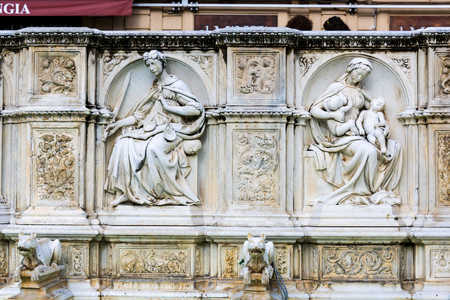 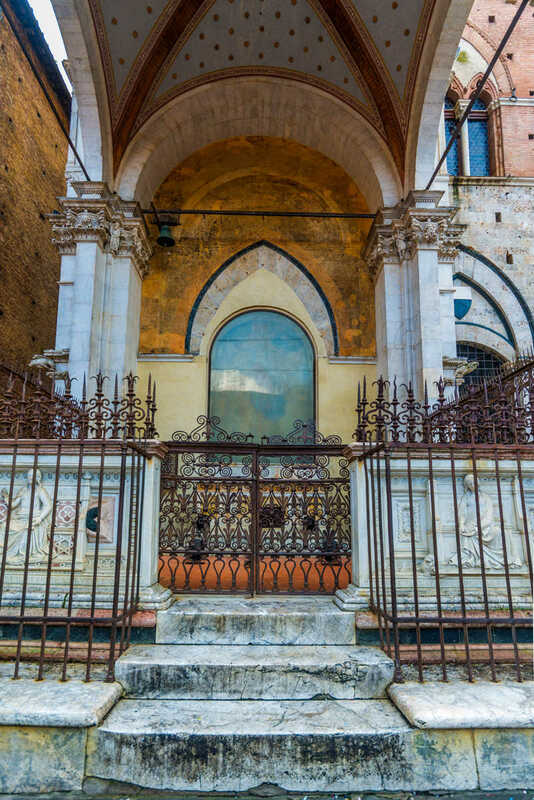 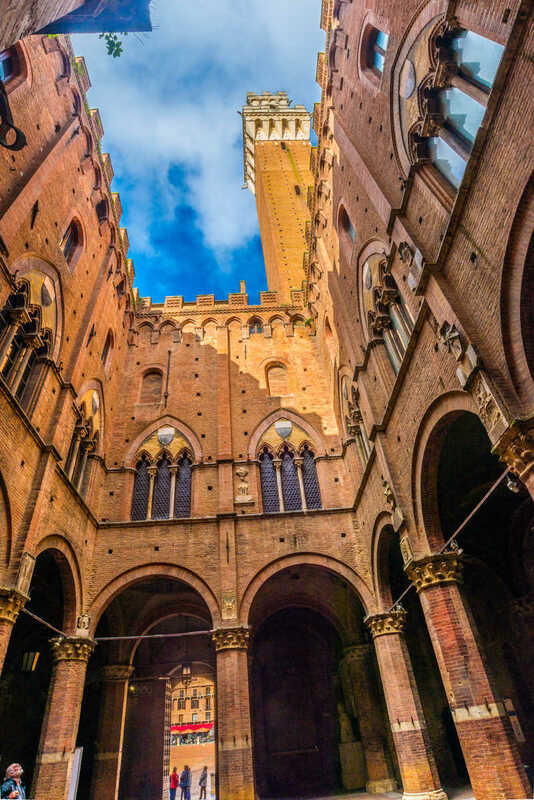 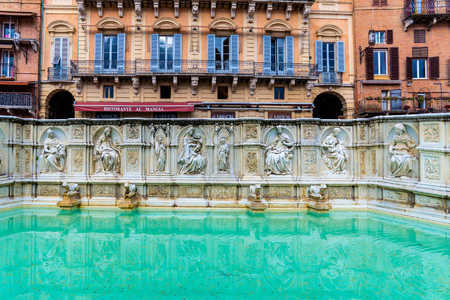 Initially settled by the Etruscans and later occupied by the Romans, Siena eventually became a Republic, thriving for over 400 years from the 12th to the 16th centuries. 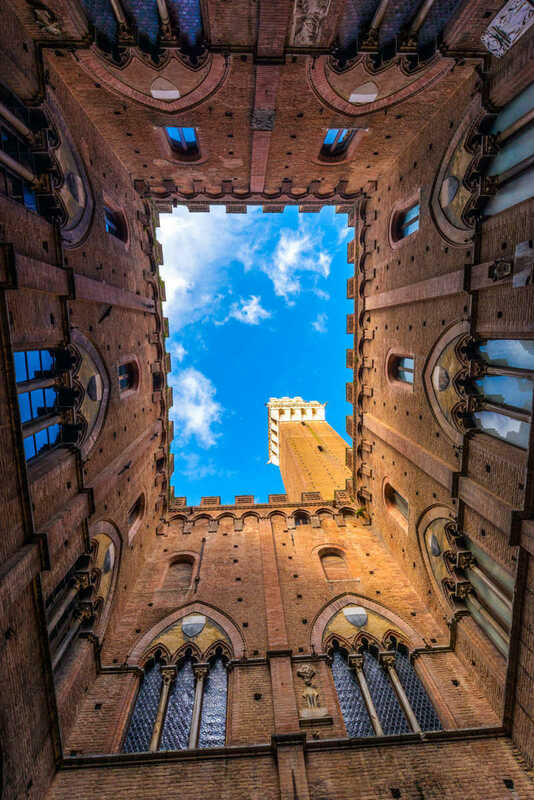 During the Renaissance, Siena was a significant rival of Florence in the evolution of art and architecture in Italy. 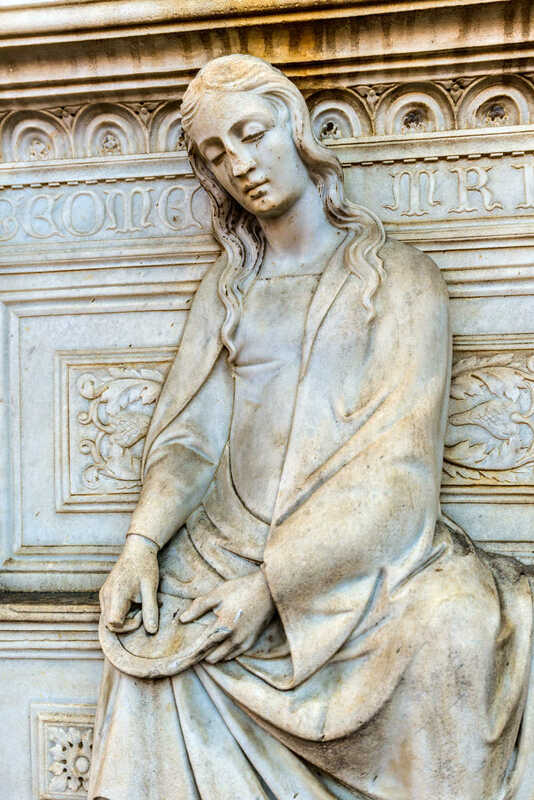 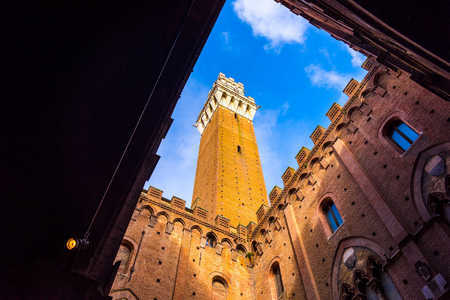 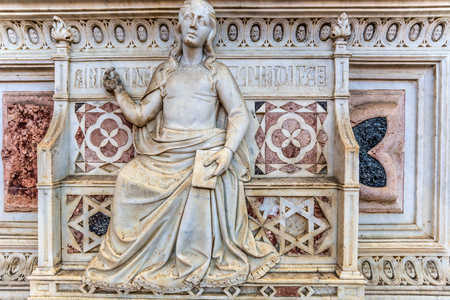 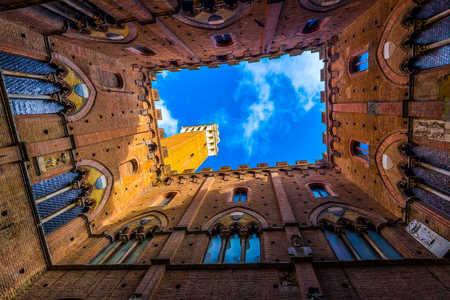 Consequently, the old city offers multiple opportunities to capture great images of the Cathedral (Duomo), vistas from the top of its unfinished, overly ambitious, planned east wall, the Baptistery, the Palazzo Pubblico and Torre del Mangia, and various areas around the Piazza del Campo. 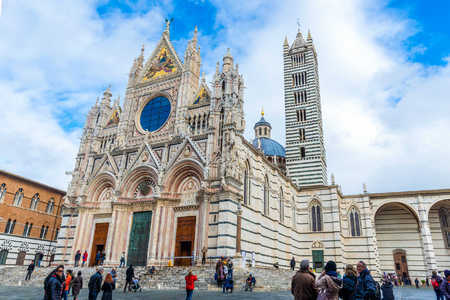 The Cathedral of Siena, in my opinion, is one of the most beautiful churches in the world and a favorite location to photograph.